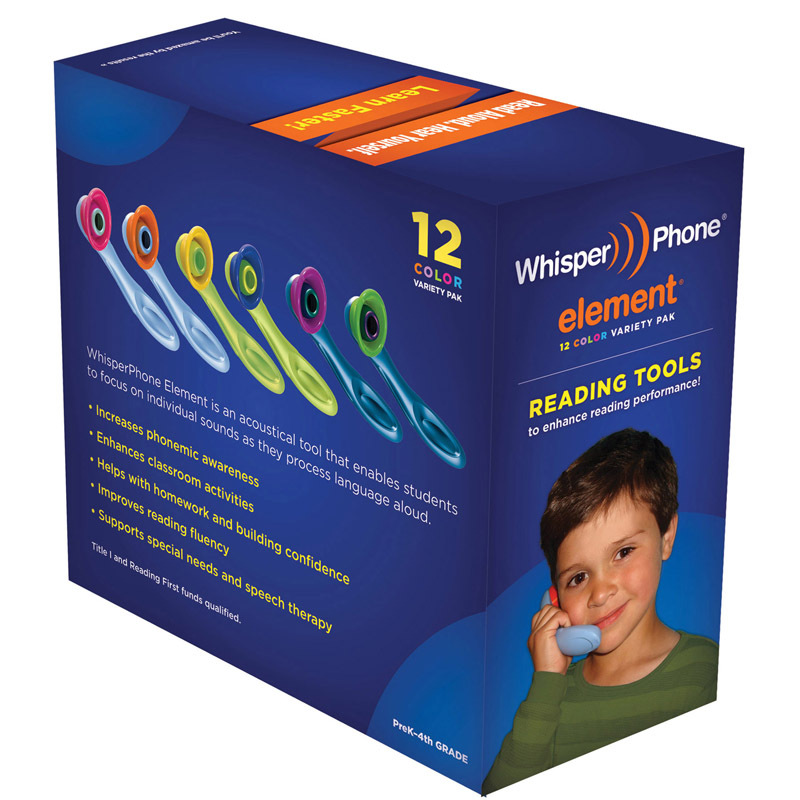 This multi-color VarietyPak of handheld WhisperPhones is available in fun new colors, is designed for PreK-4th Grade, ideal for helping young learners enhance their reading and spelling abilities and for developing new language skills. 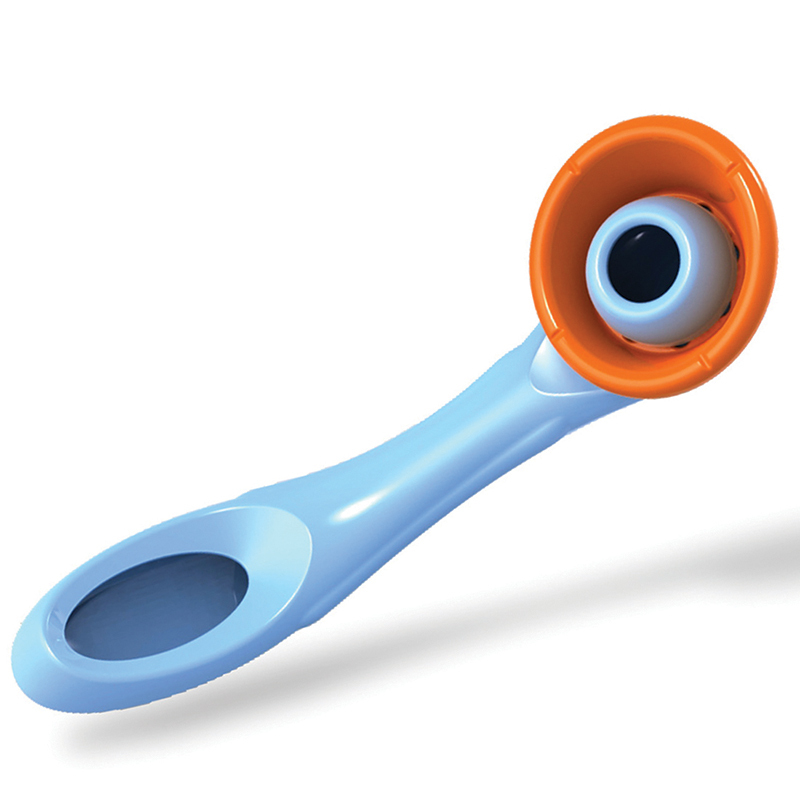 Perfect for early learners and the tactilely sensitive who prefer to hold their WhisperPhone. 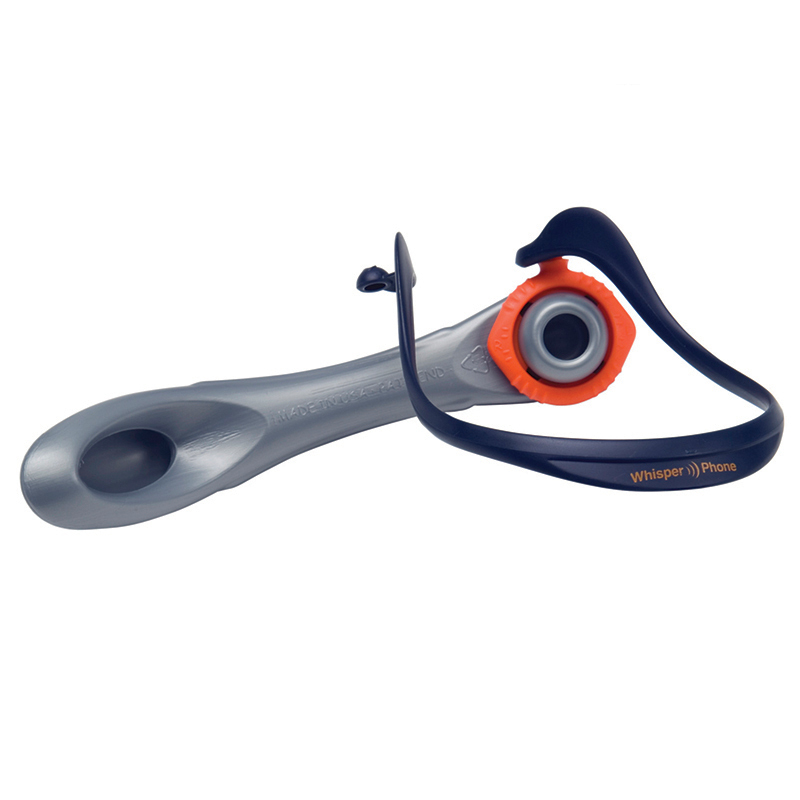 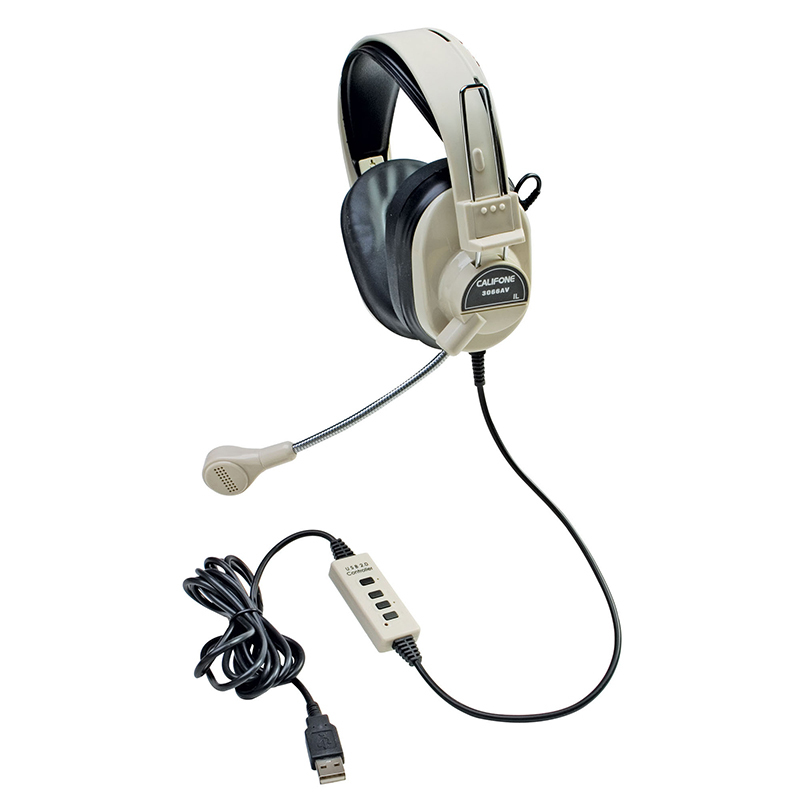 The Whisperphone Varietypak Of 12 2 Eaof 6 Colors can be found in our Headphones product category within the Audio/visual.